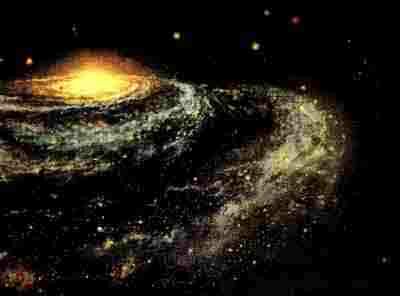 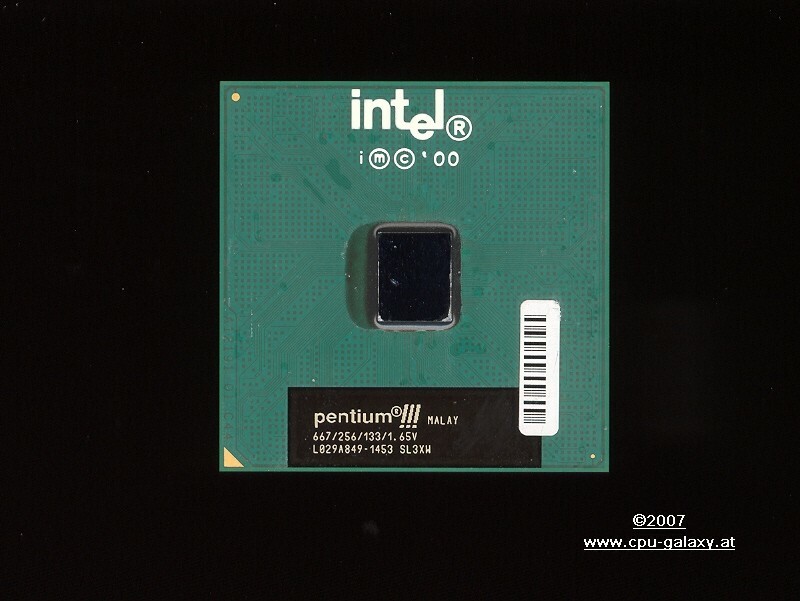 The Pentium III is an x86 architecture microprocessor by Intel, introduced on February 26, 1999 (Katmai). The most notable difference to the Pentium II is the addition of SSE instructions. 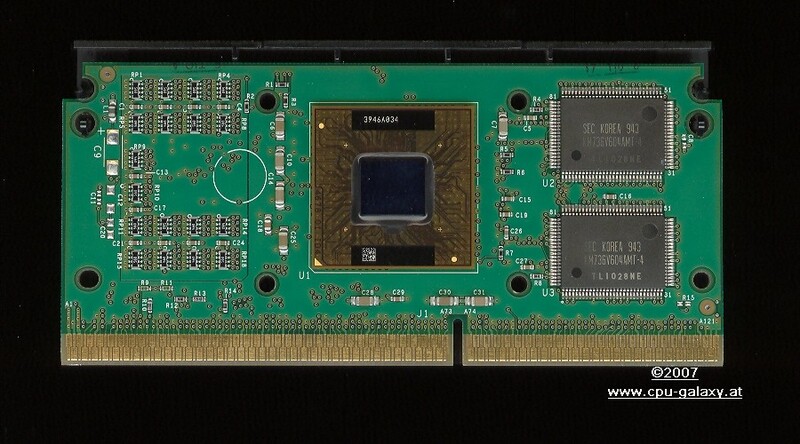 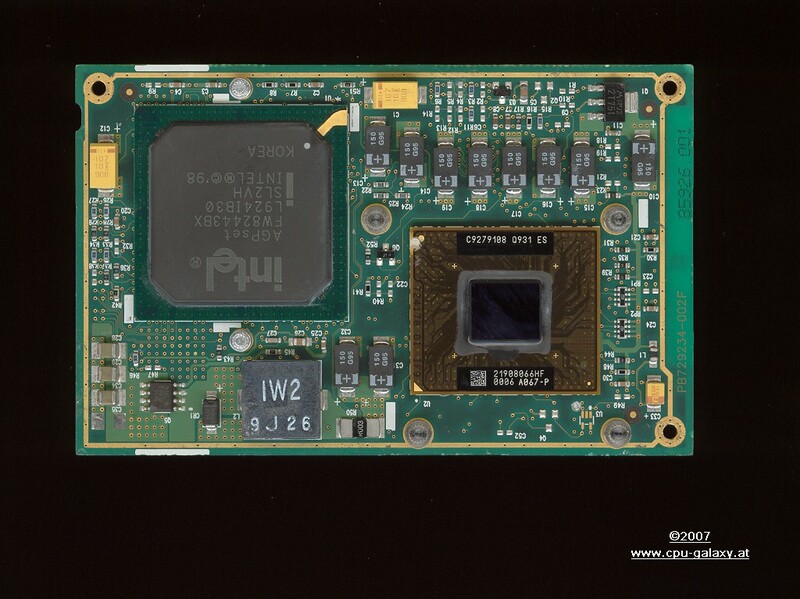 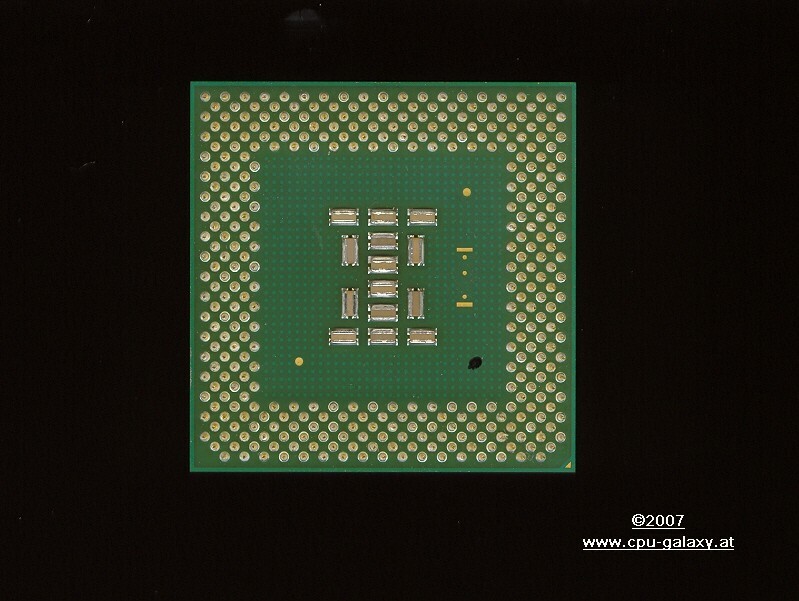 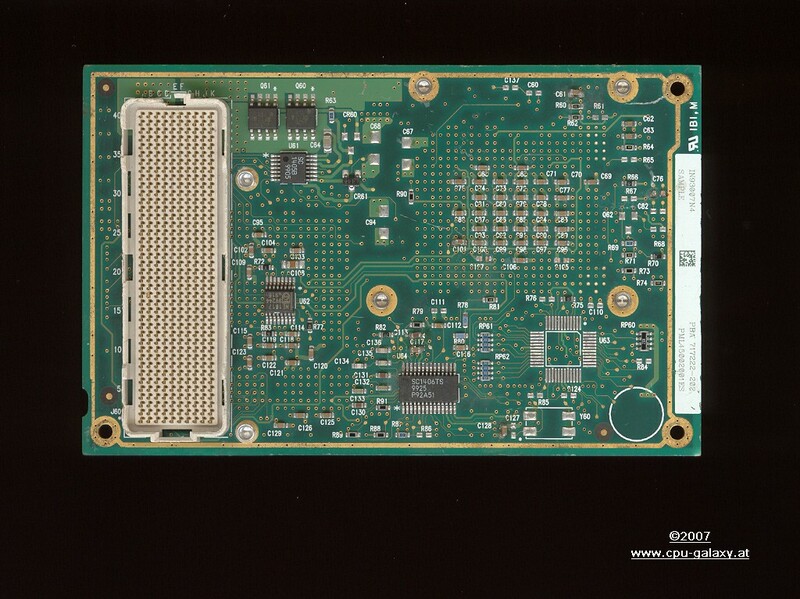 The second Pentium III version (Coppermine) had an integrated full-speed 256 KB L2 cache with lower latency, which improved performance over Katamai. It was built on a 0.18 um process. 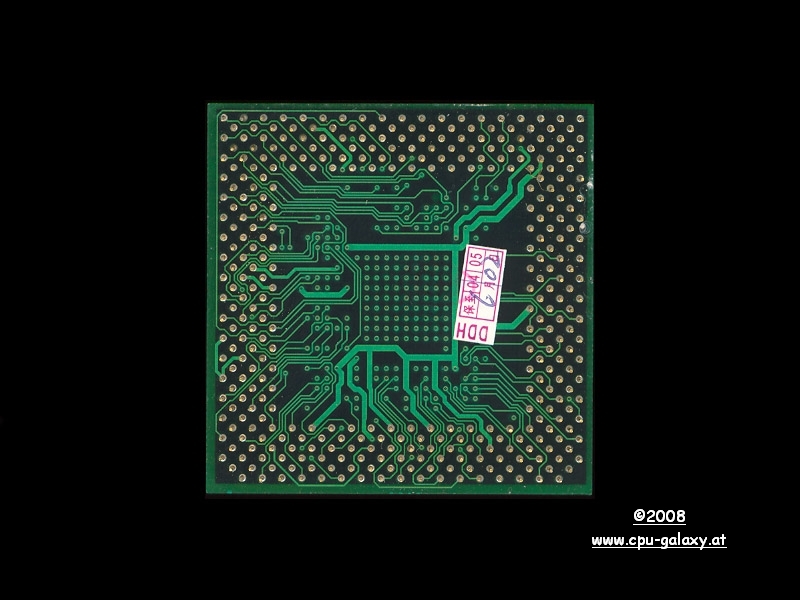 Pentium III Coppermines running at 500, 533, 550, 600, 650, 667, 700, and 733 MHz were first released on October 25, 1999. 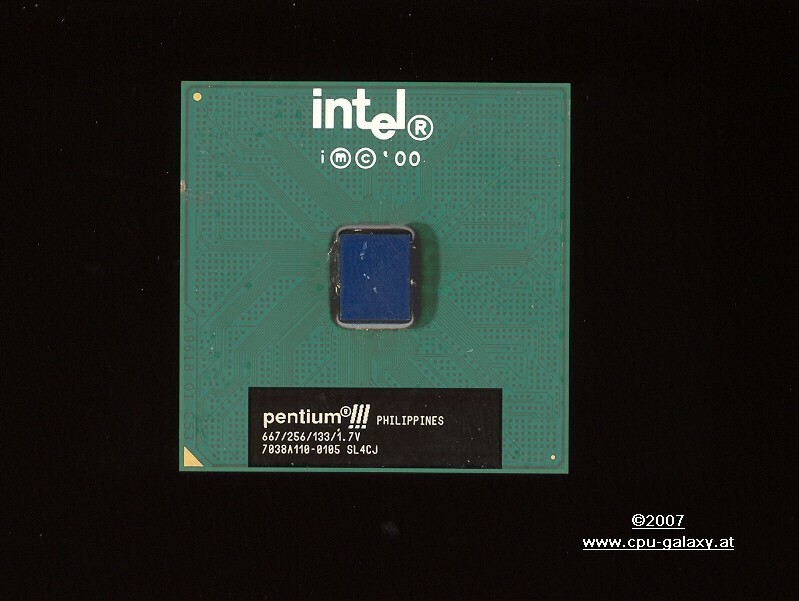 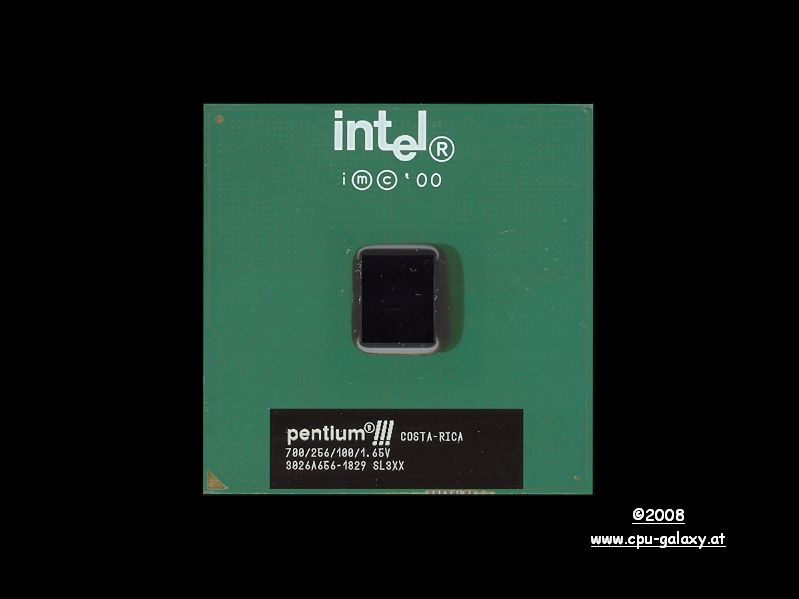 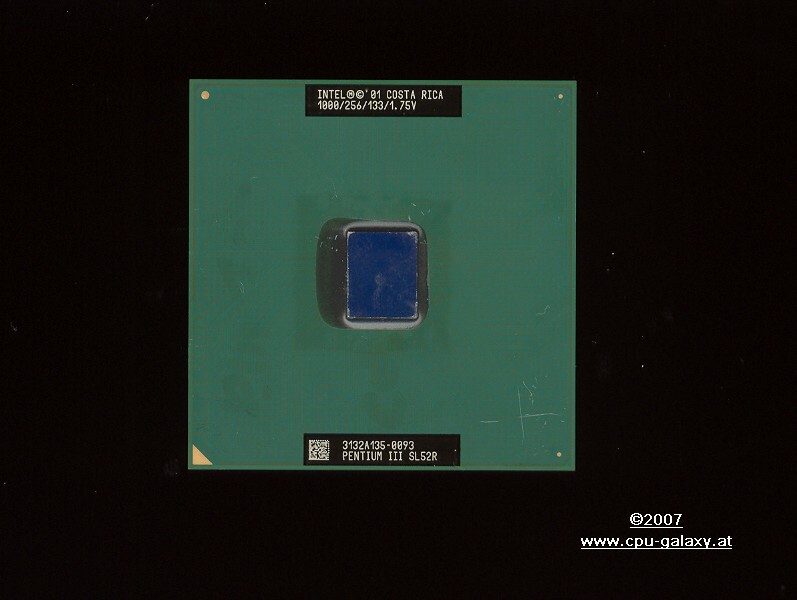 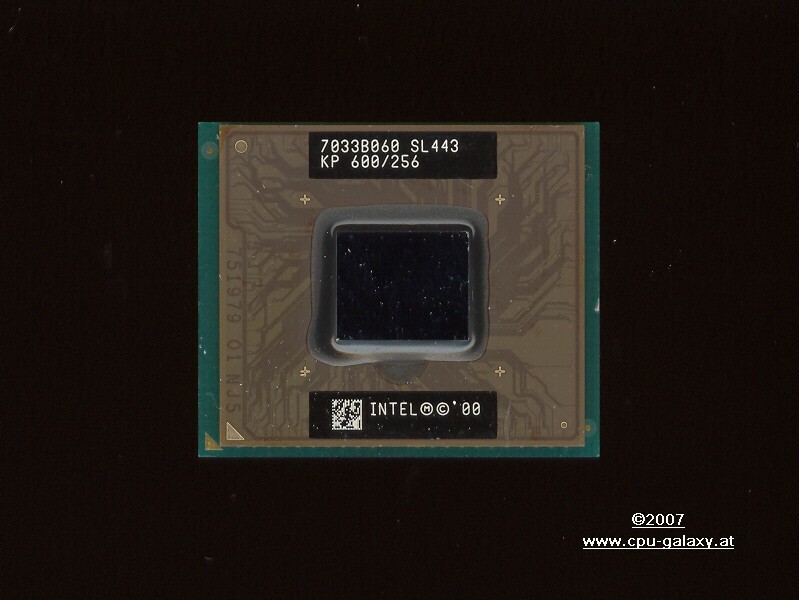 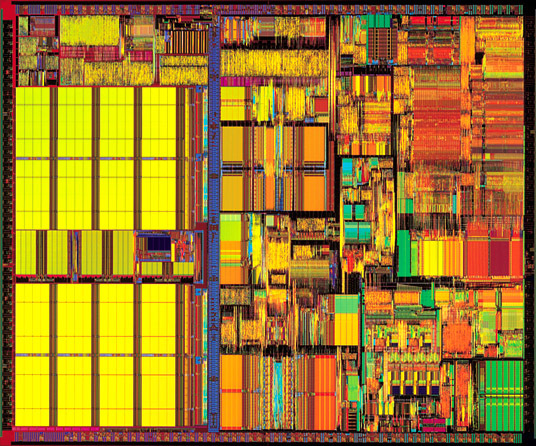 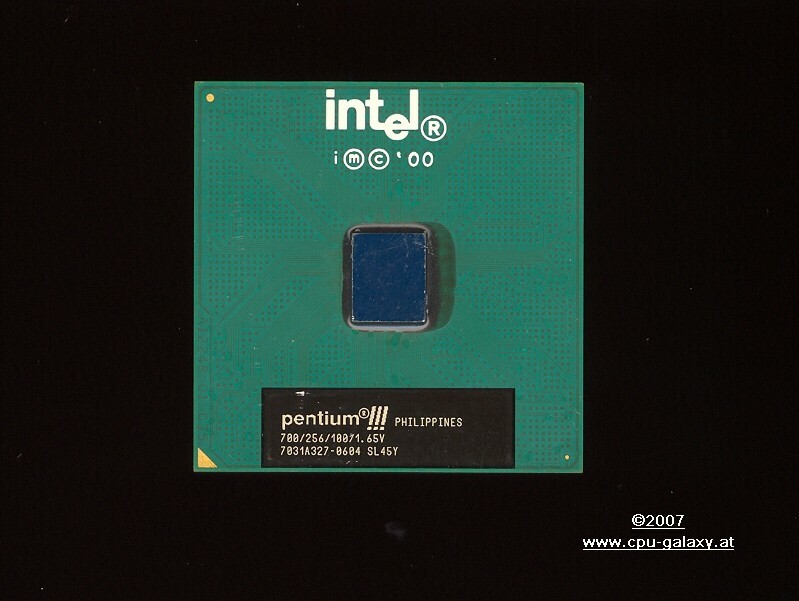 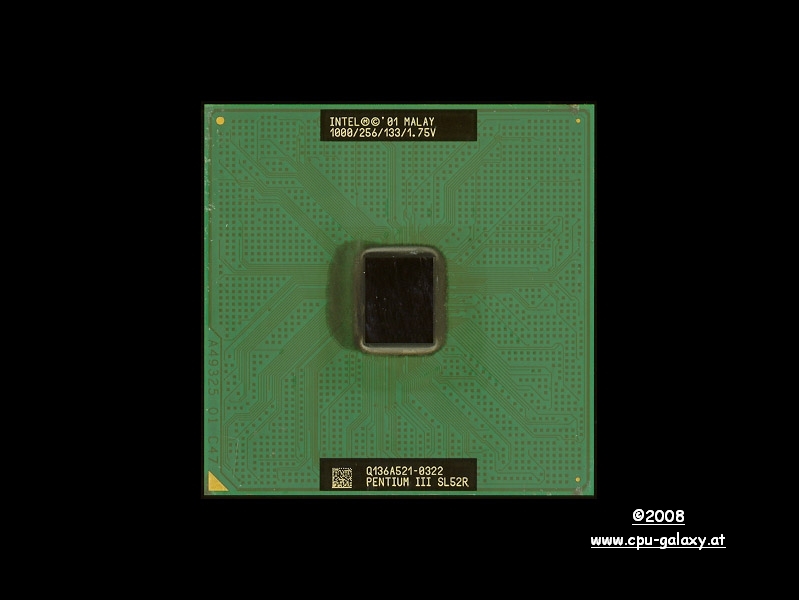 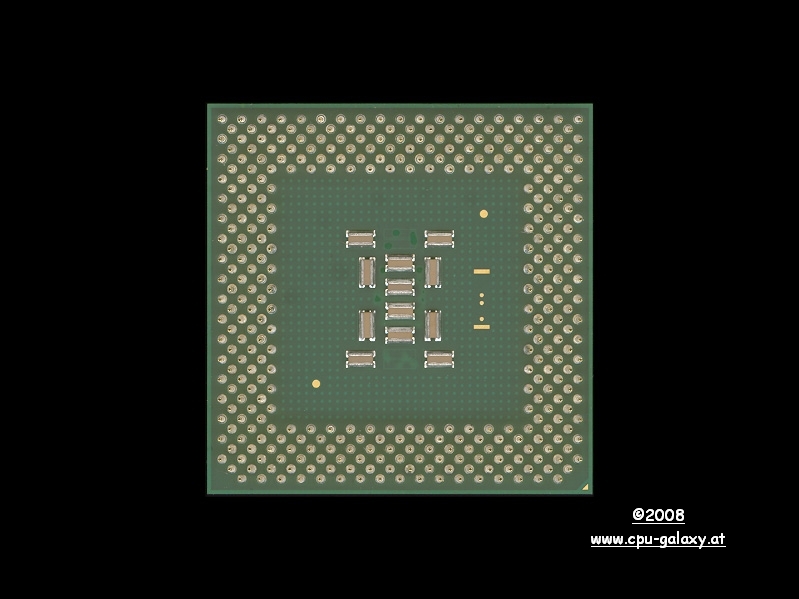 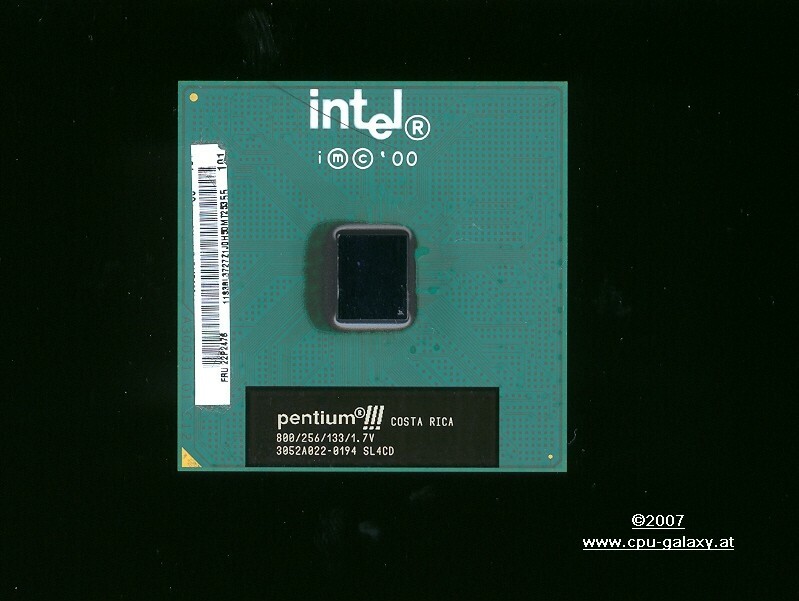 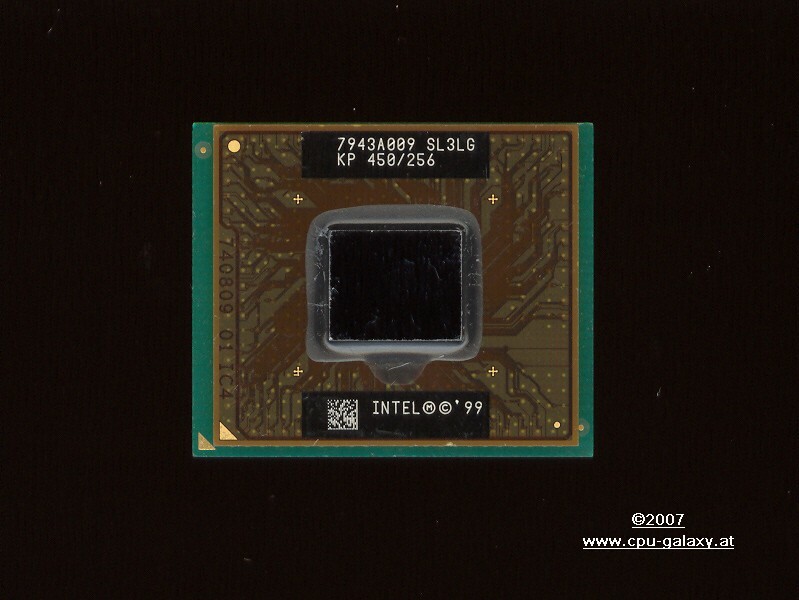 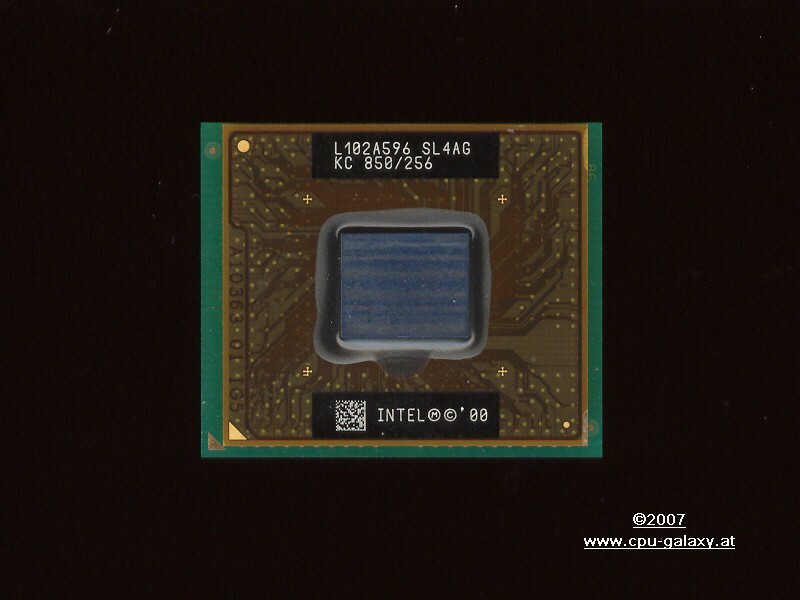 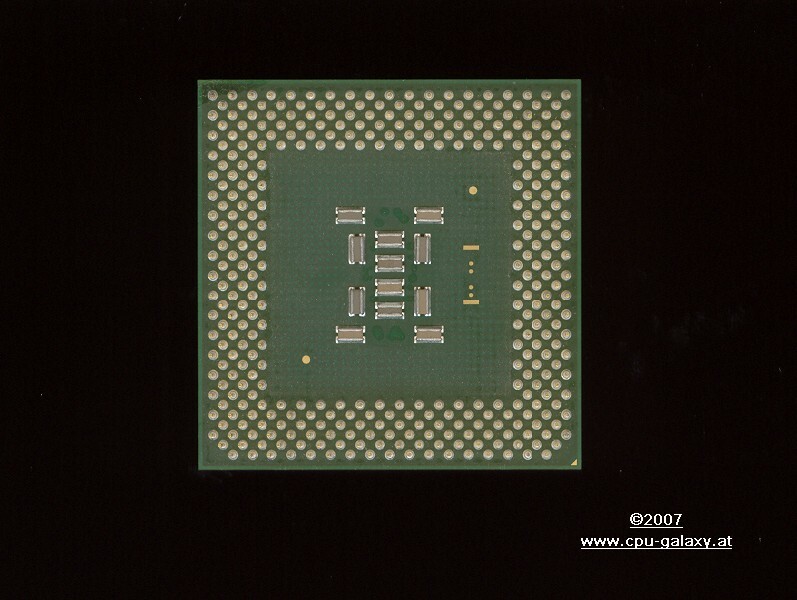 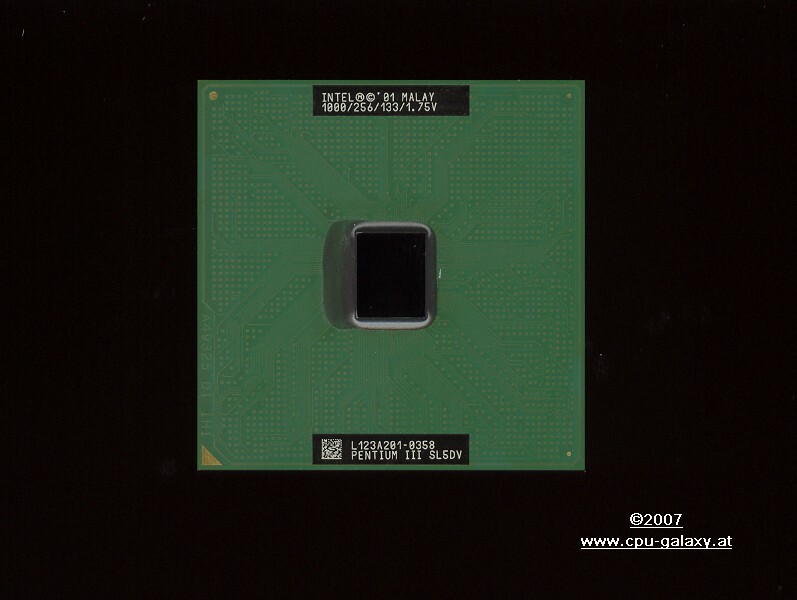 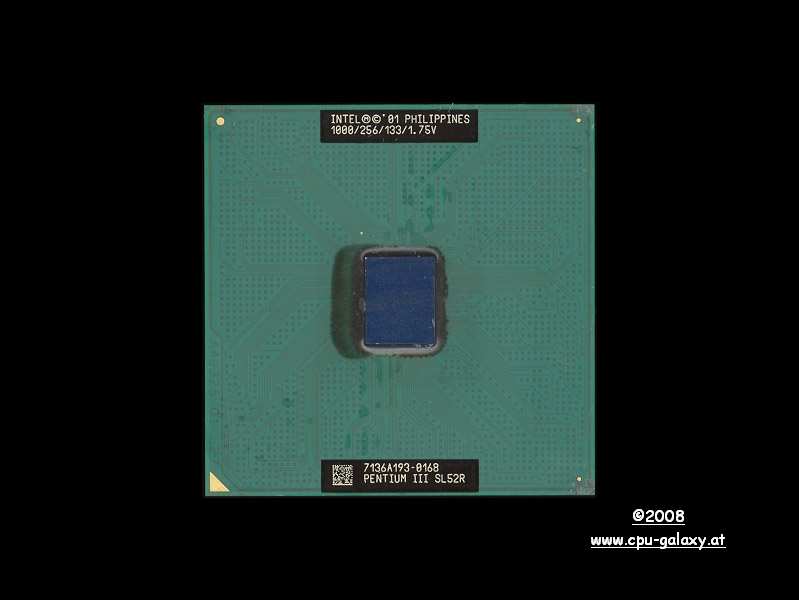 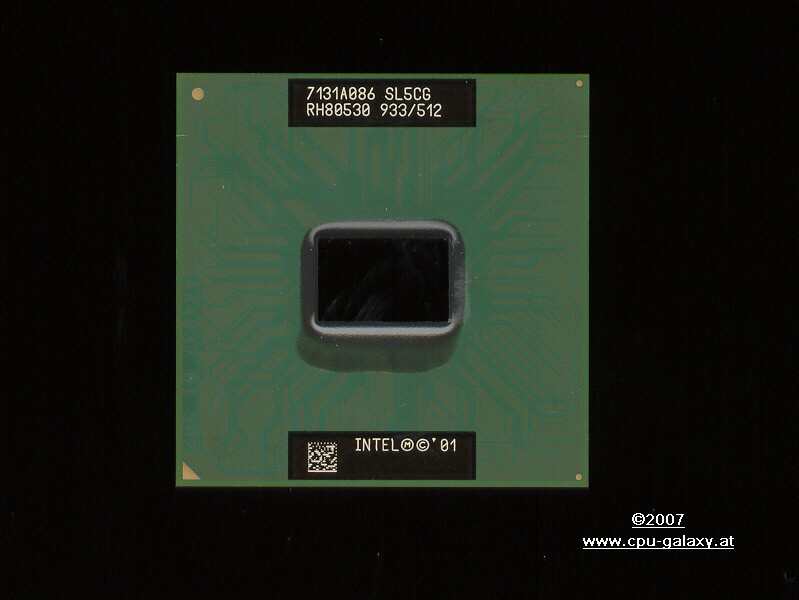 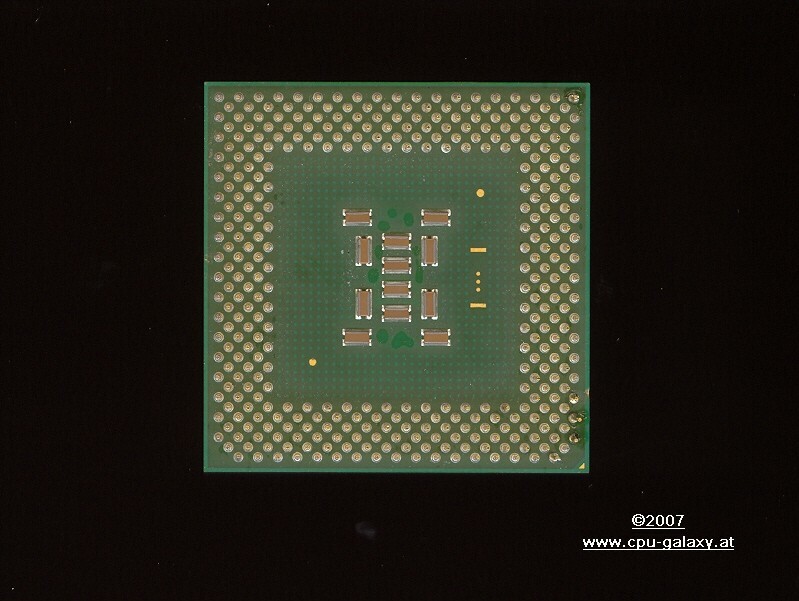 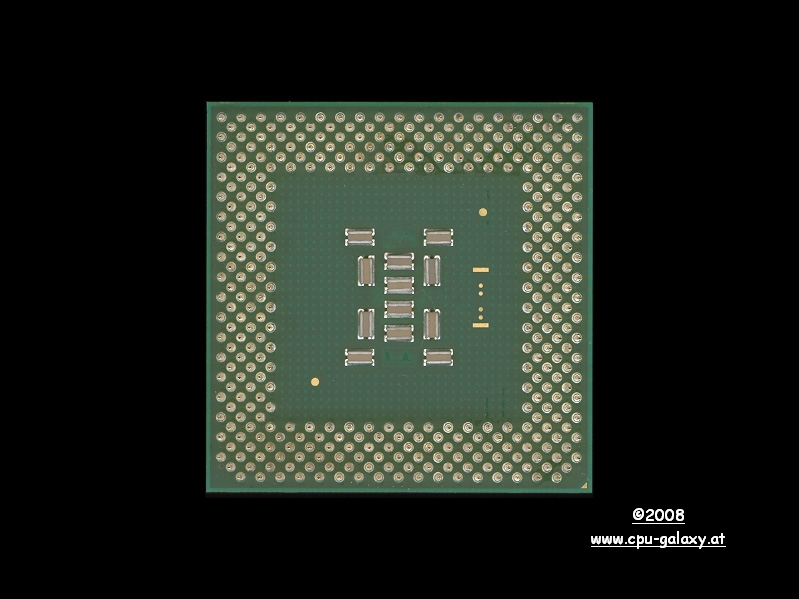 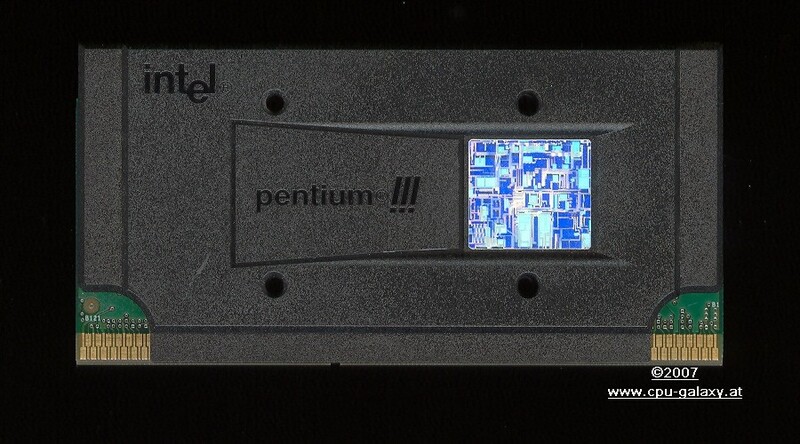 From December 1999 to May 2000, Intel released Pentium IIIS running at speeds of 750, 800, 850, 866, 900, 933 and 1000 MHz (1GHz). 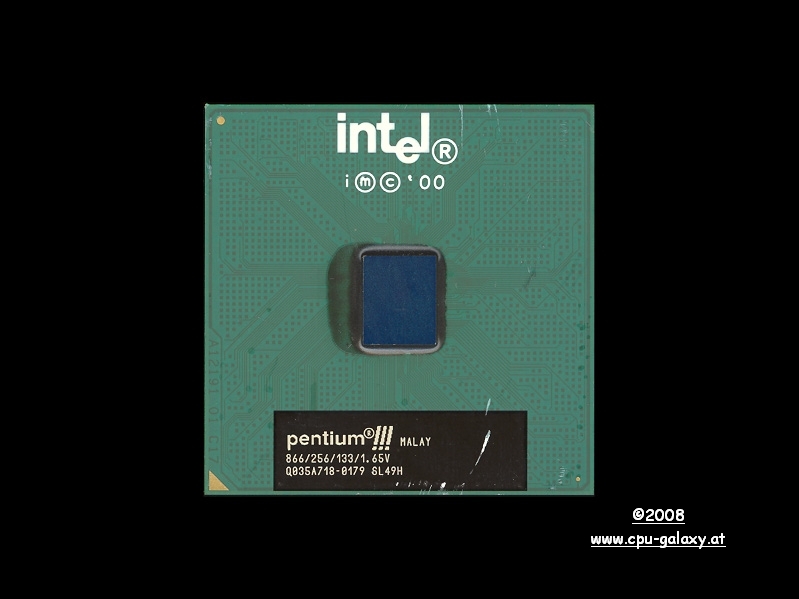 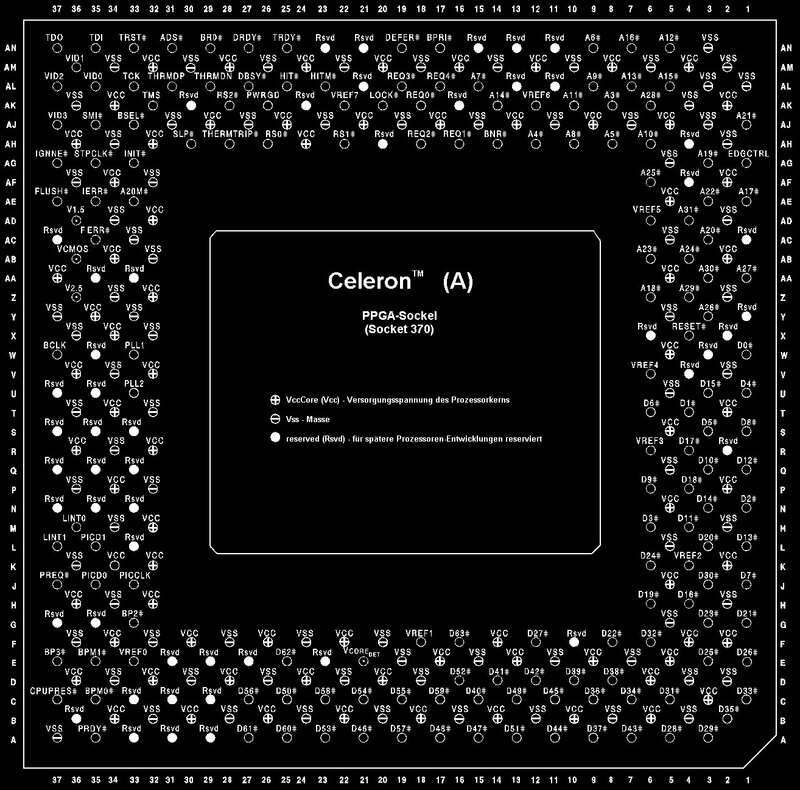 The third Pentium III-version (Tualatin) was really just a trial for Intel's new 0.13 um process. 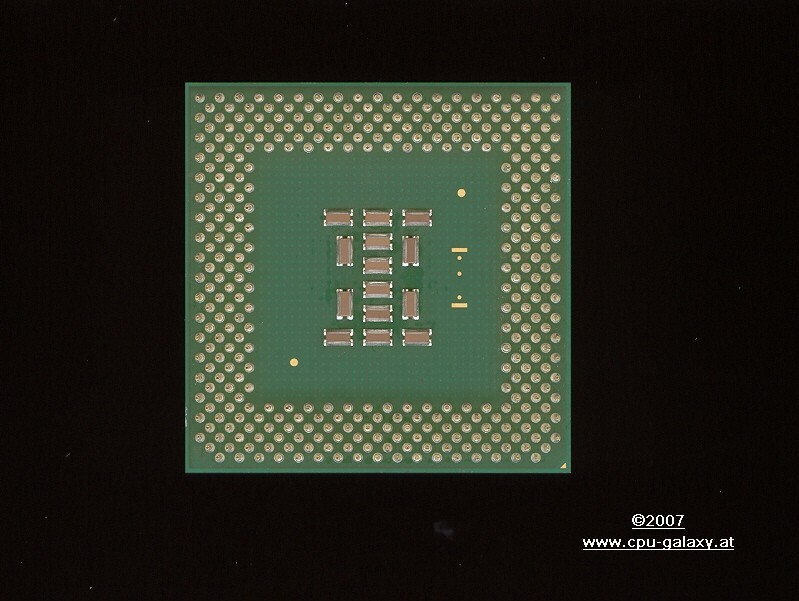 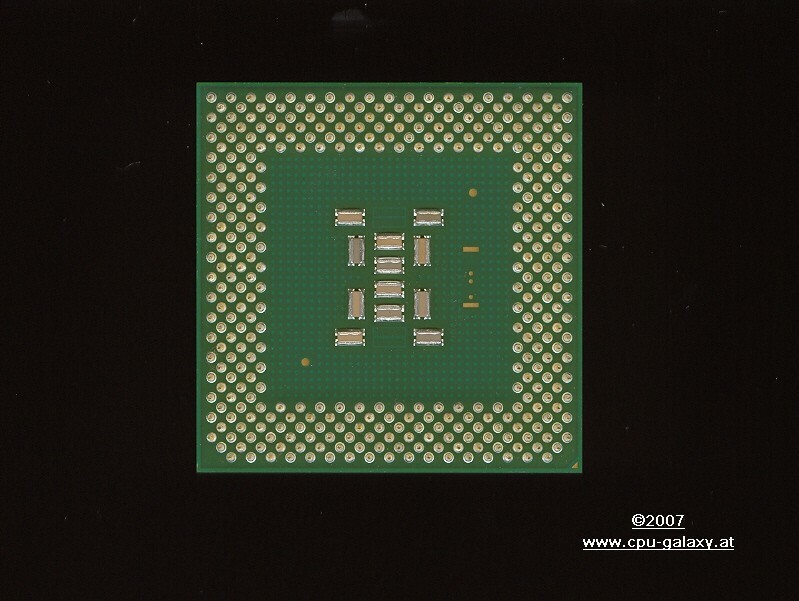 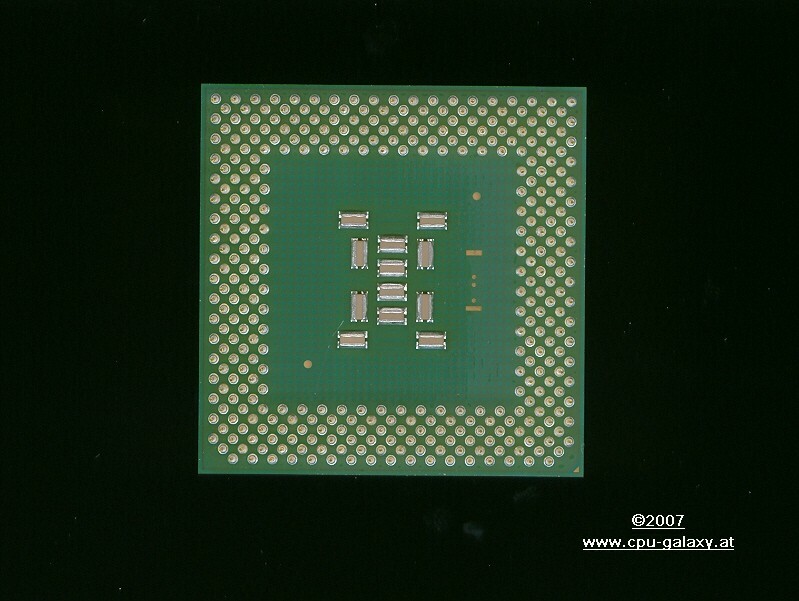 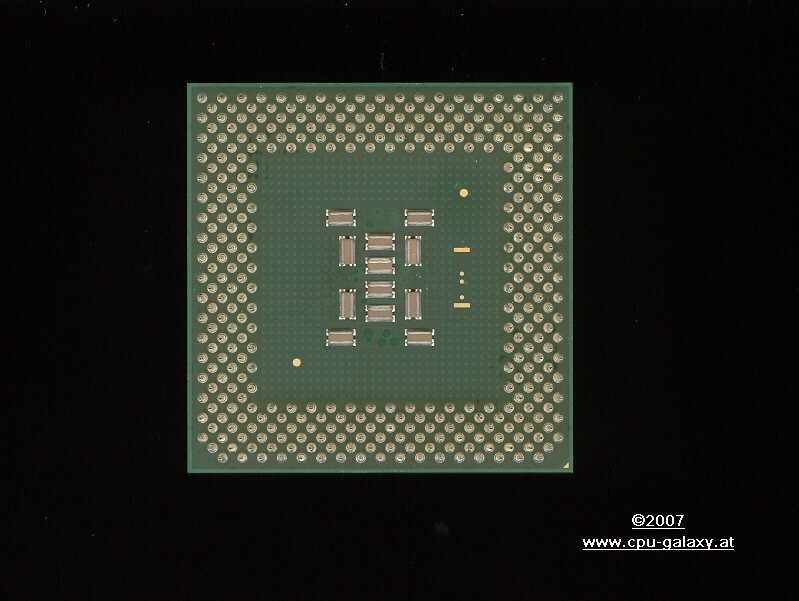 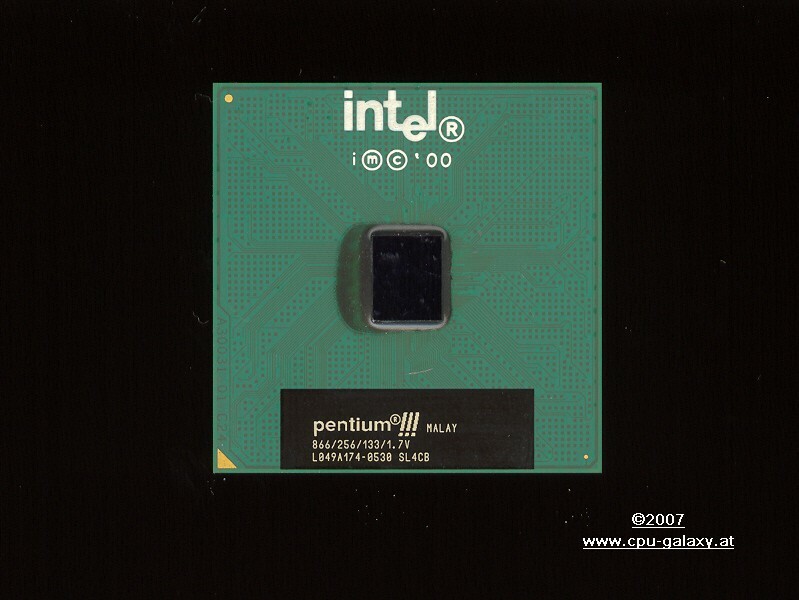 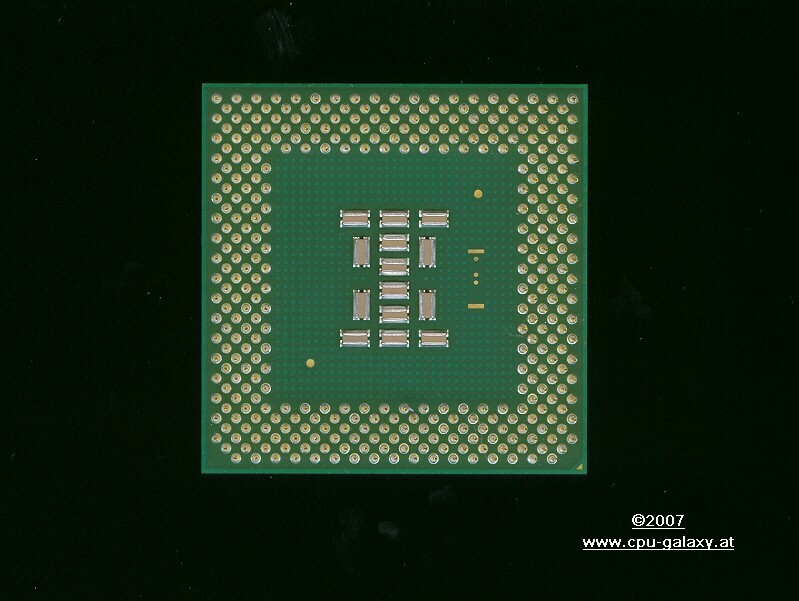 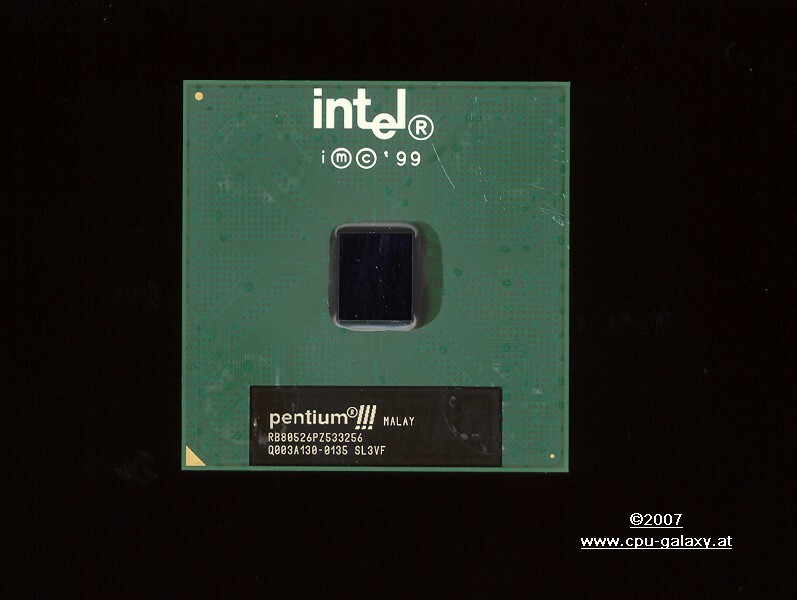 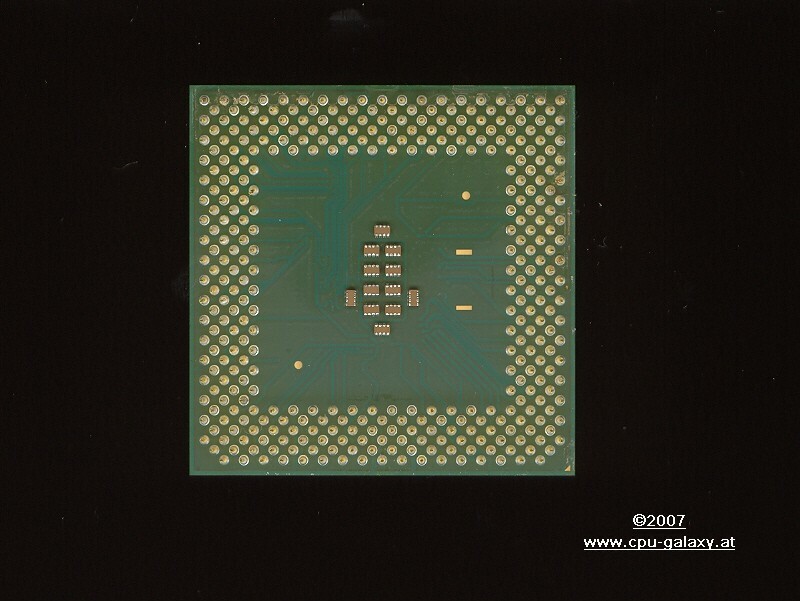 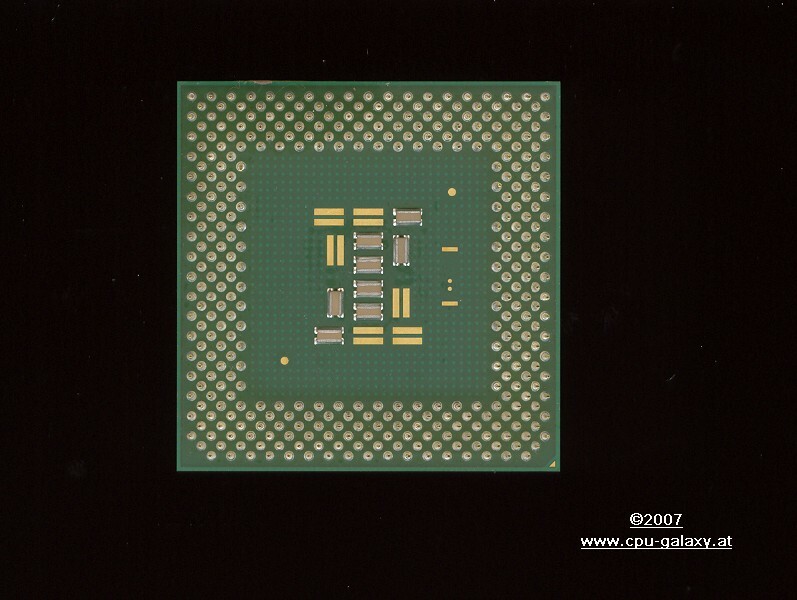 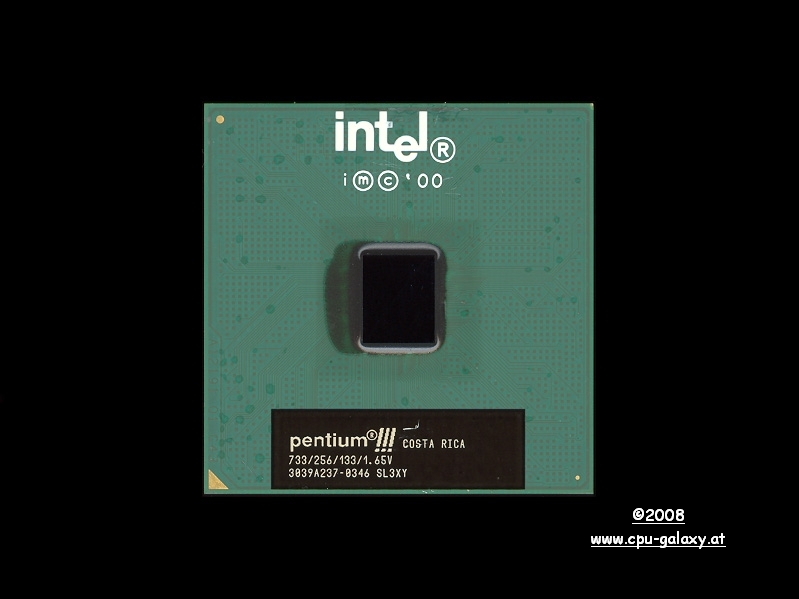 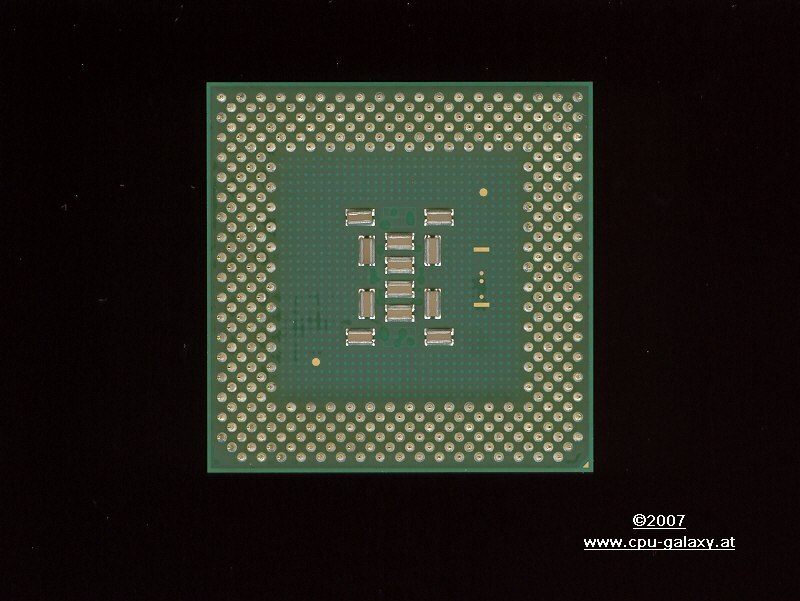 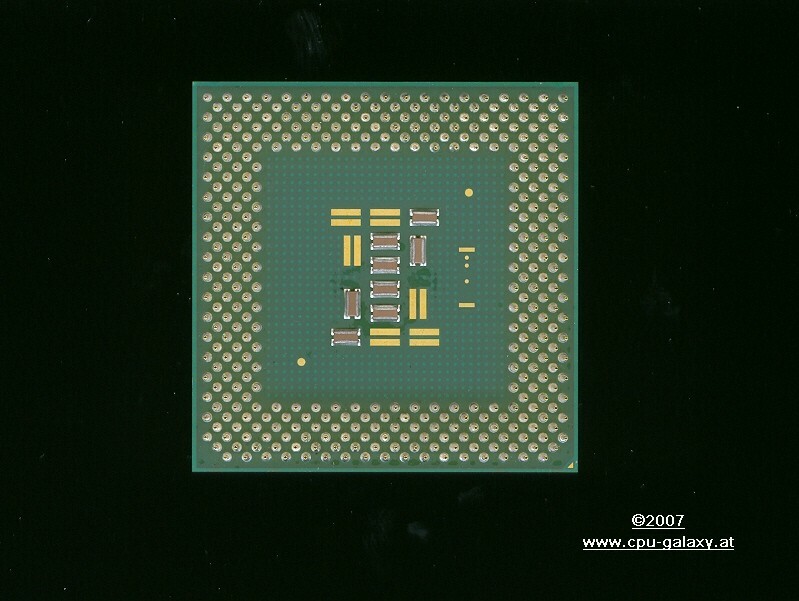 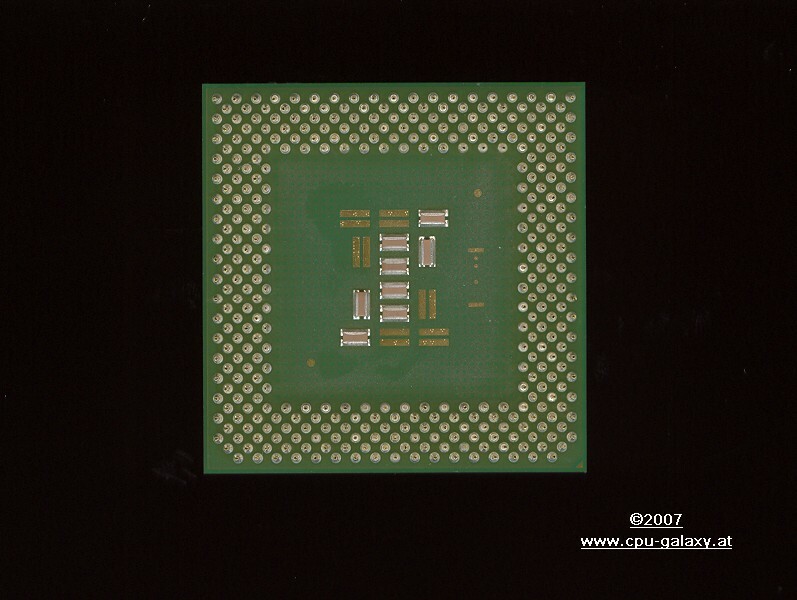 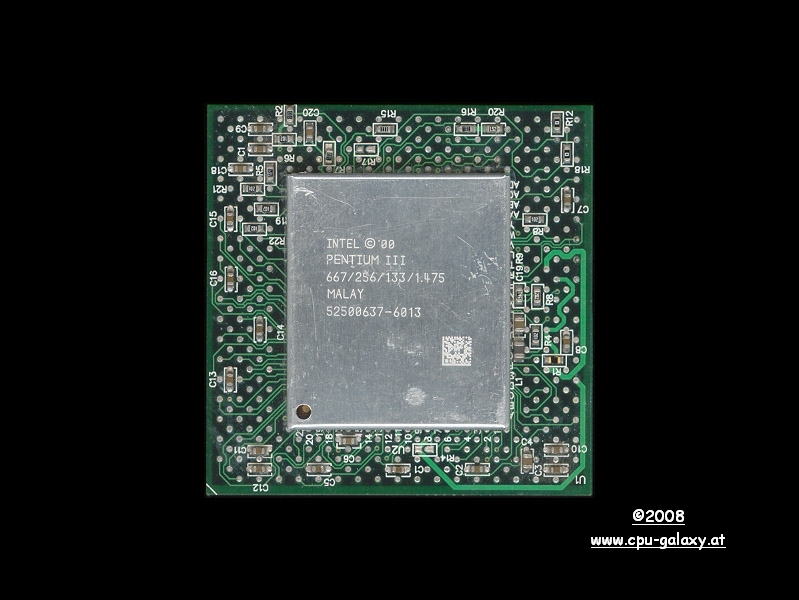 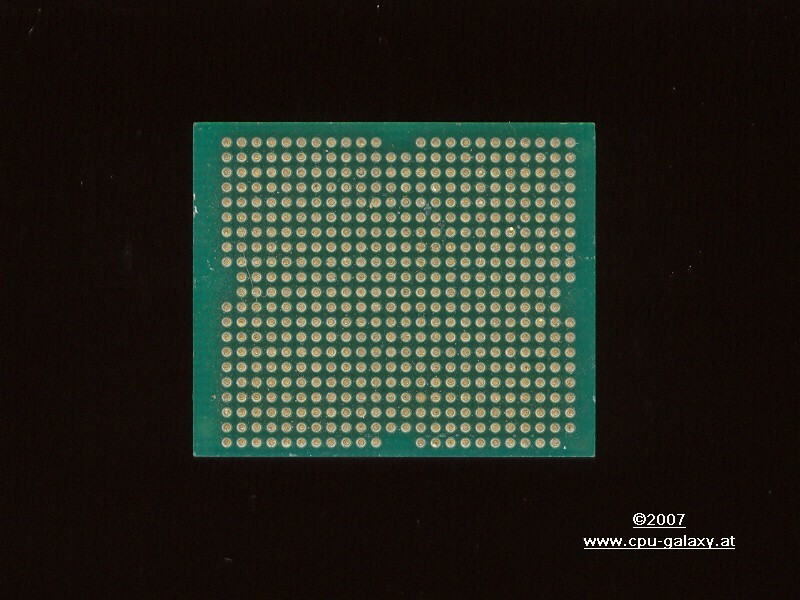 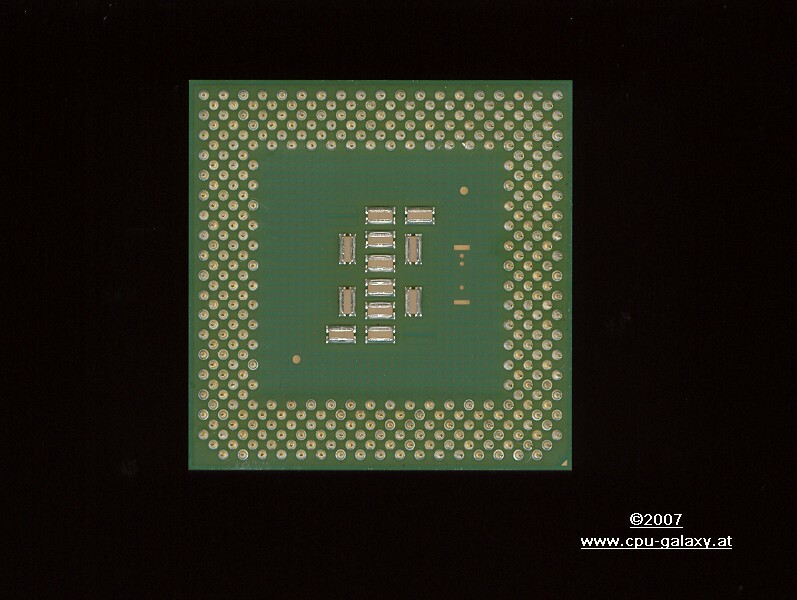 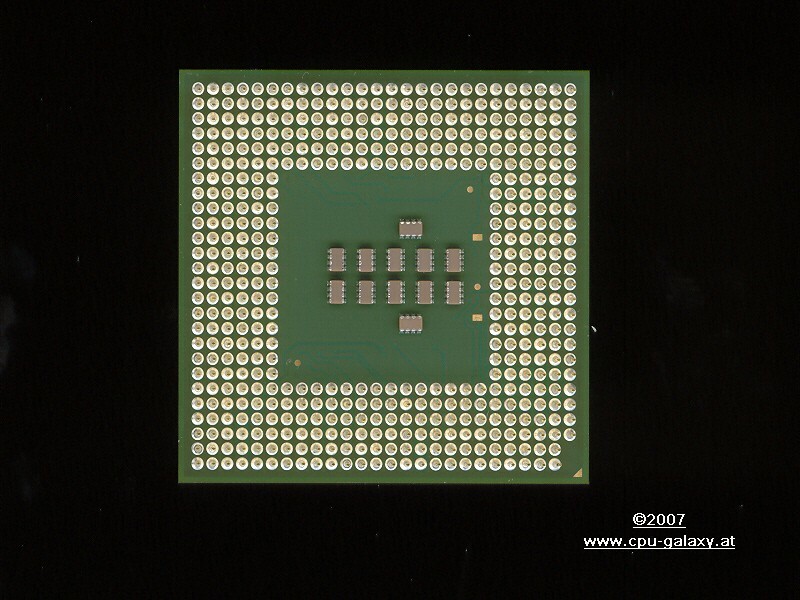 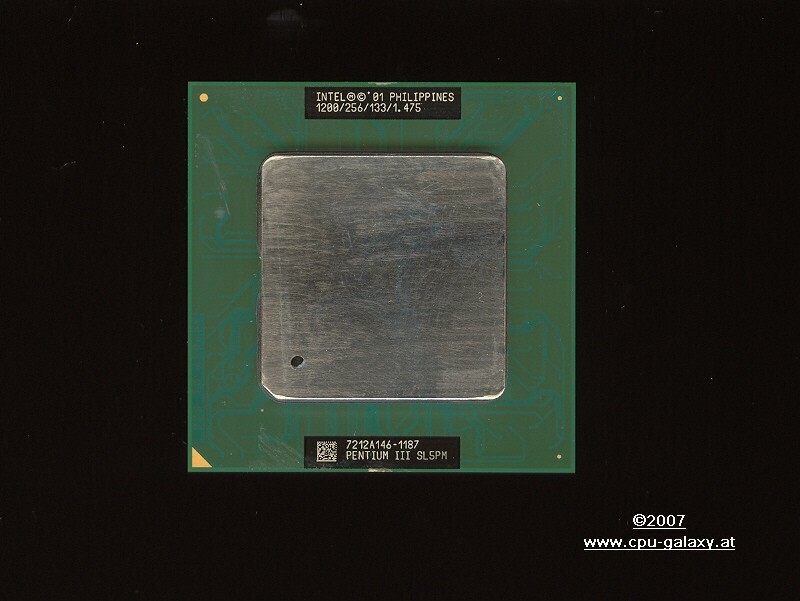 Pentium III Tualatins were released during 2001 until early 2002 at speeds of 1.0, 1.13, 1.2, 1.26, 1.33 and 1.4 GHz.